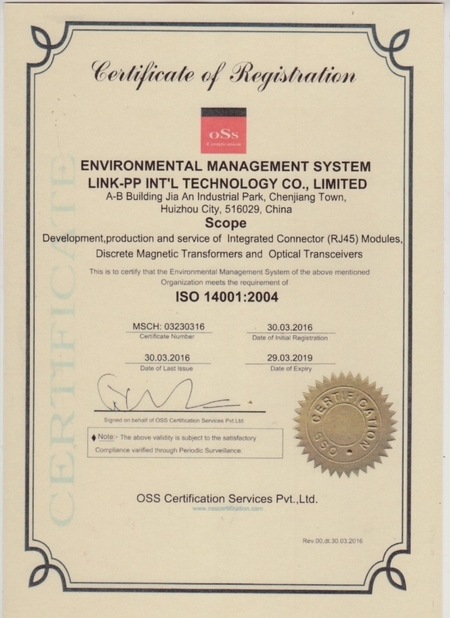 World’s Leader supplier of Integrated RJ45 Connector and Discrete Magnetic Transformers. 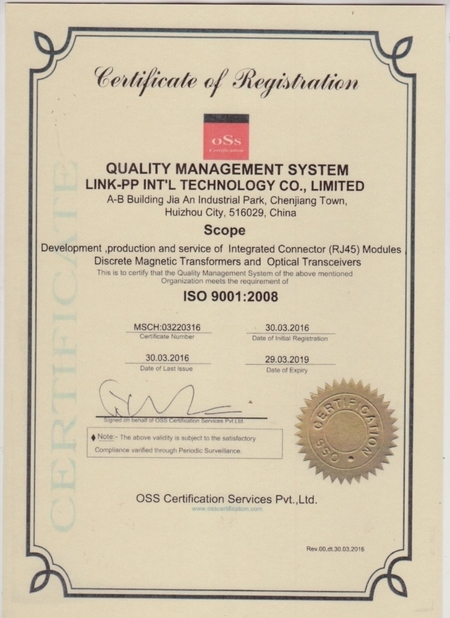 Original materials suppliers are selected and appointed by Tyco Electronic ,and then put into production at the standard of Tyco Electronic . 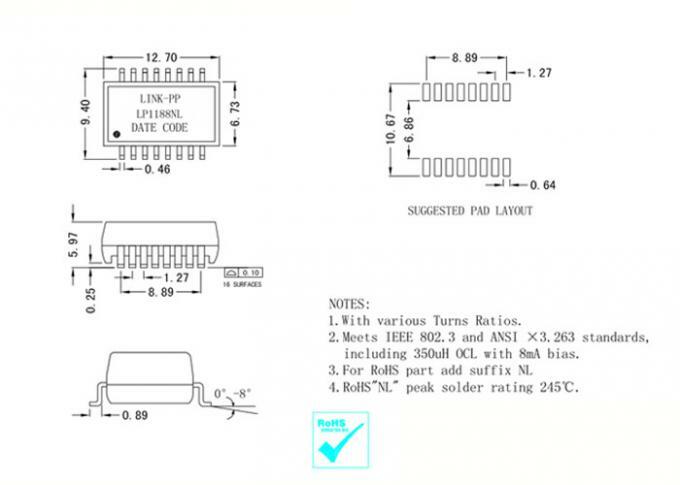 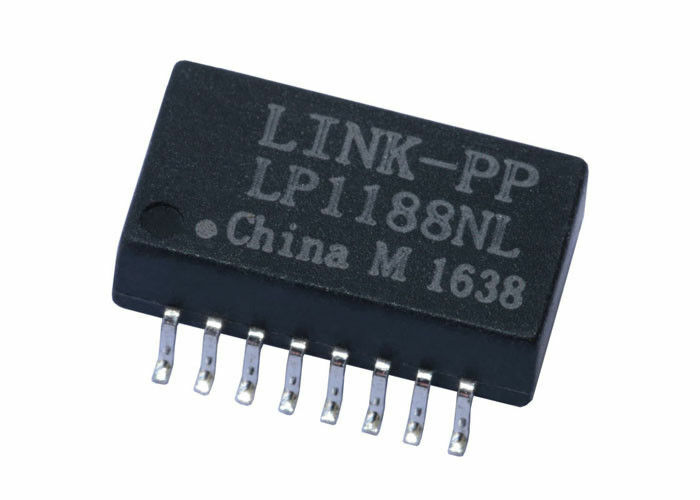 LINK-PP is the preferred supplier of Texas Instruments ,Samsung, Cisco ,Siemens and INTEL.